Jam-Packed with examples, exercises, techniques and improvisation strategies, Melodic Rock Soloing for Guitar contains all the tool you need to develop exciting and creative melodic solos. 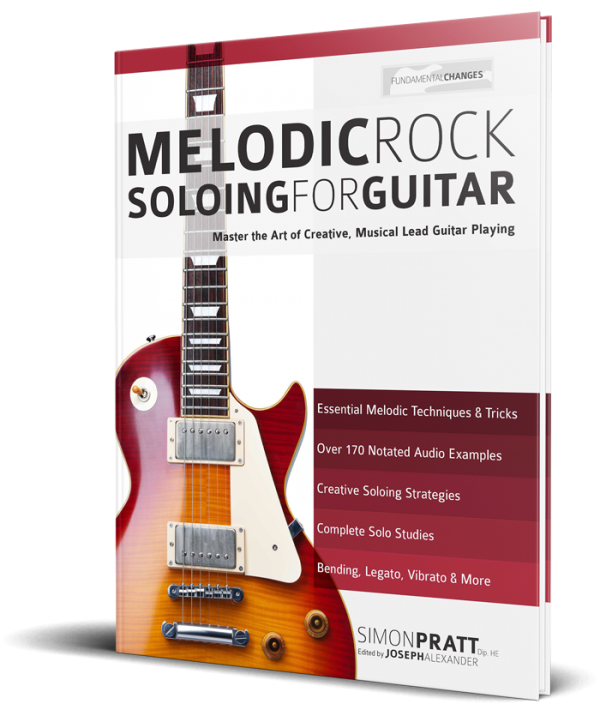 Melodic Rock Soloing is written in clear English and guides you through the most important melodic techniques on the guitar. 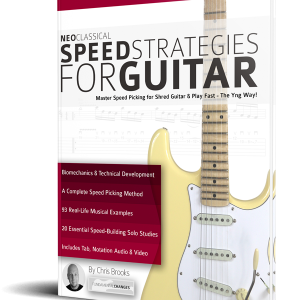 You will master inventive uses of bends, legato, hybrid-picking, single-string scales. dynamics, vibrato and much more. Too much information on What to play, not enough on How to play it?! There are so many books available that only talk about scales and theory. Melodic Rock Soloing for Guitar helps you to get your hands dirty; fast! 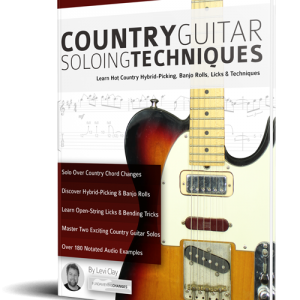 With only the minimum amount of theory included, the book is a practical, hands-on guide to making the most of your guitar solo. 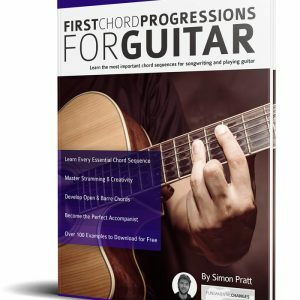 There are over 170 practical, useful examples that you can learn to help develop your melodic phrasing. Fundamental Changes Make the Best-Selling Music Books on Amazon! 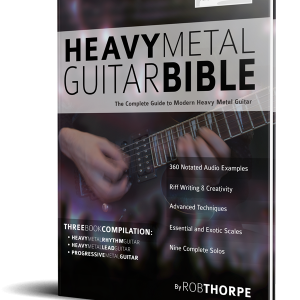 With over 3,500, 5* reviews on Amazon, Fundamental Changes bring you the highest rated guitar books available on Amazon. This is a new title and reviews take time, but check out our other releases to see what we’re providing.